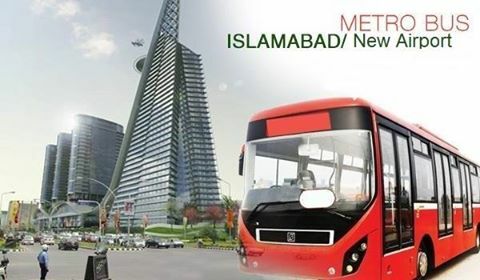 This is a life time opportunity in DHA Oasis farm houses, as options are very limited in this high profile premium product of DHA Karachi. DHA Oasis farm houses offer a complete living unit with 3-4 spacious bedrooms, modern kitchen, swimming pool. barbeque area, beautifully landscaped lawns etc. Note: One application form can be used for registration of one size only. If you want to register for another farm house, you have to submit another registration form with separate registration form. 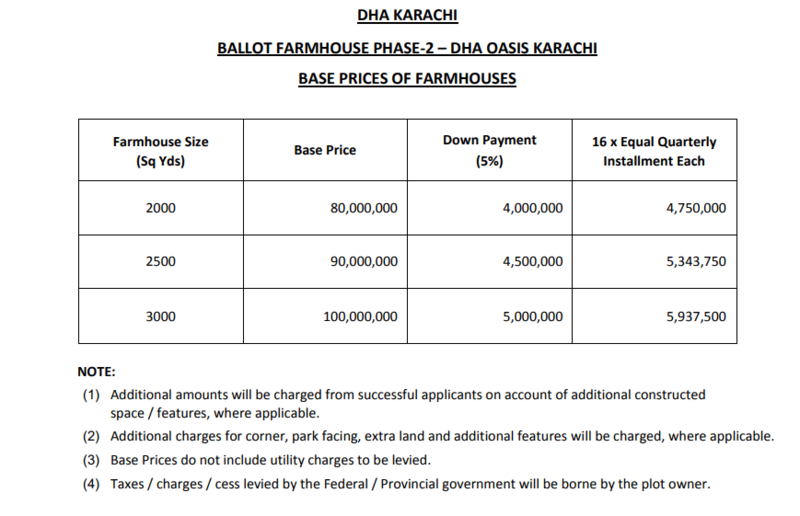 DHA is offering these farm houses on 4 years installment plan, however given prices are very high as compared with the older launch i.e. minimum price starts from 8 crore rupees for a 2000 sqy farm house. Additional charges will be applicable as per location and category of the farm houses, as well as additional constructed space/features.